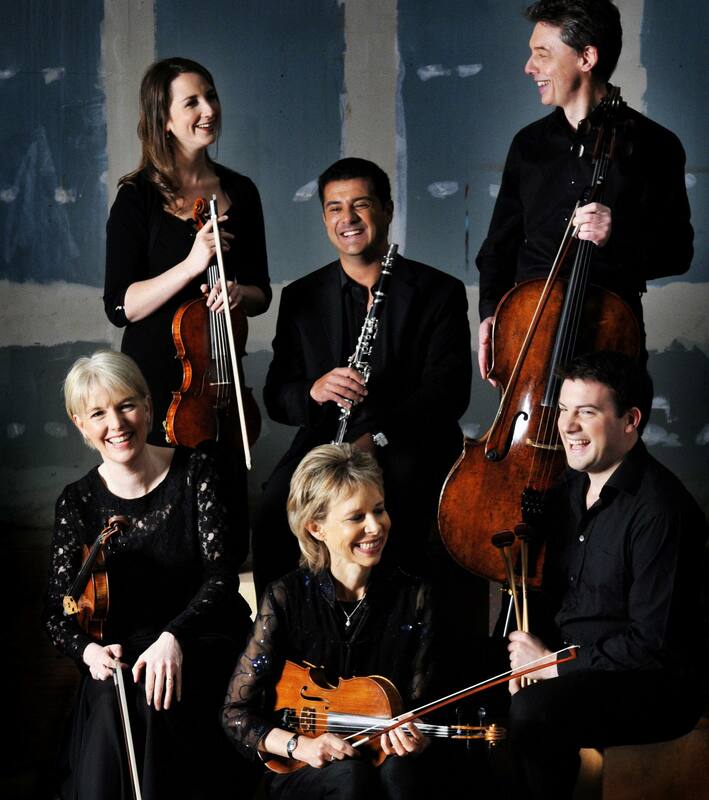 The Hebrides Ensemble are keen to reach audiences in rural locations who are unable to attend their concerts in person. For the past three years they have been live streaming their concerts from Perth Hall (for free), and the next one is coming up on Monday 6 May at 1pm. They are keen to hear from Community Halls who would like to stream this and future concerts so that people can enjoy amazing live music in a communal setting, wherever their communities may be. So far, groups in the community hall in Gairloch and in Taigh Chearsabagh in North Uist have succesfully screened the live streamed concerts, and your community could be next! If you are able to access an internet connection of 2Mbps or more and have a large screen TV or a projector and screen, you should be able to deliver a fabulous live music experience. You can also use the poster below to promote your event. Are these kinds of events something you would like to see promoted more through the SRN? Have your say now in the SRN communications survey!